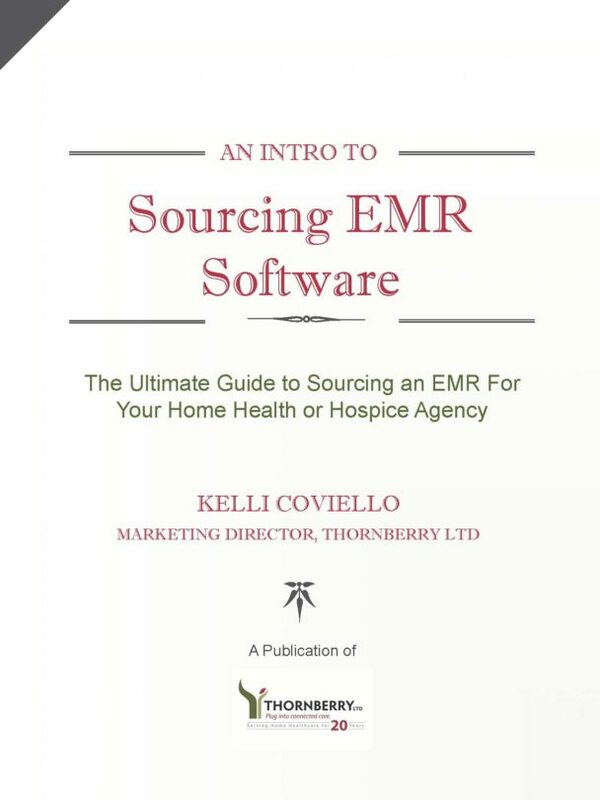 Choosing an EMR | Thornberry Ltd.
What’s your culture? Check out this checklist! 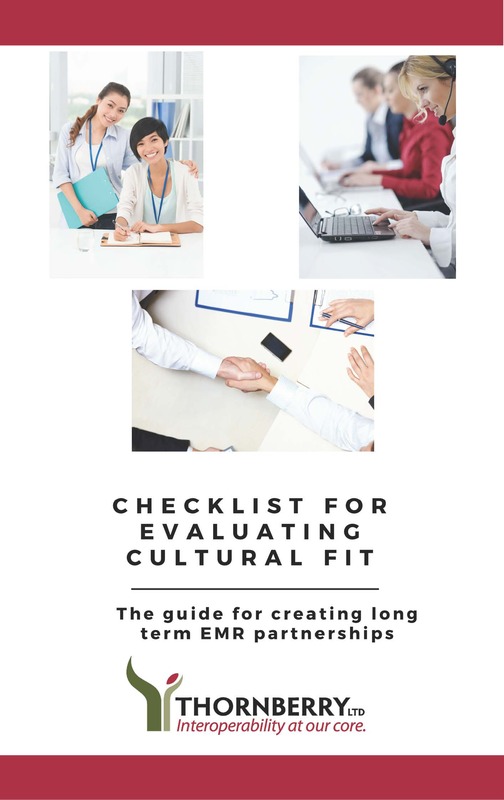 Find the EMR vendor with the right cultural fit – Check out the video! Learn successful Implementation here. Click here to learn how to find the right EMR for you. Failure’s not an option. Click here to learn what not to do. Make a personal connection. Get the right training! Watch the video!